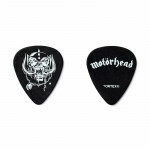 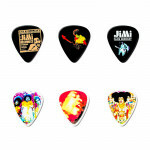 Johnny Cash Memphis Pick Tin with 6 Picks Medium. 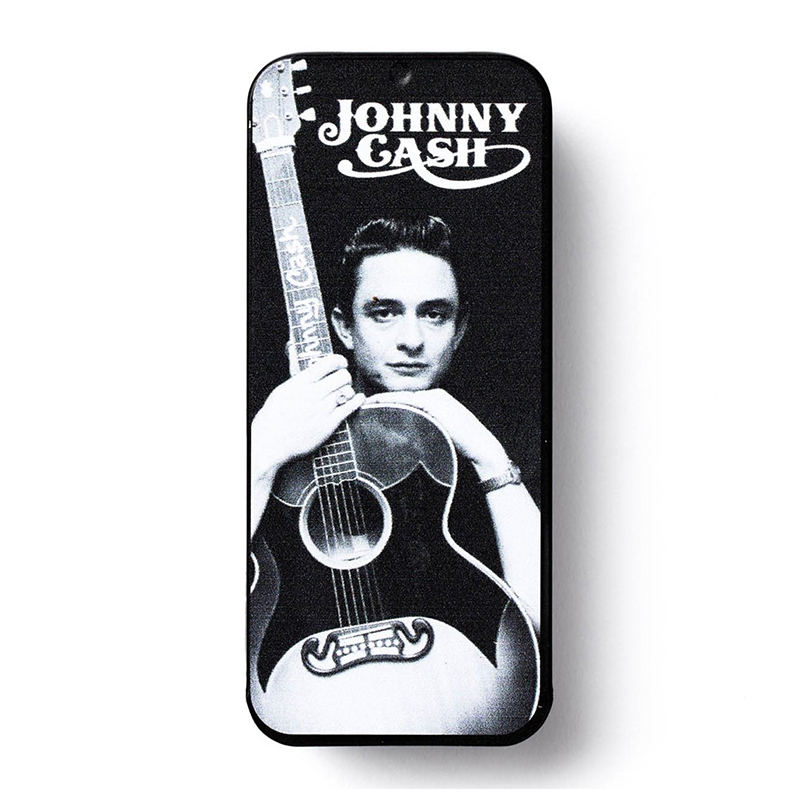 Singer-songwriter and rebel Johnny Cash created his own sound, using his country roots and unmistakable voice with a variety of musical styles, inspiring generations of musicians over 50+ year period he was active. 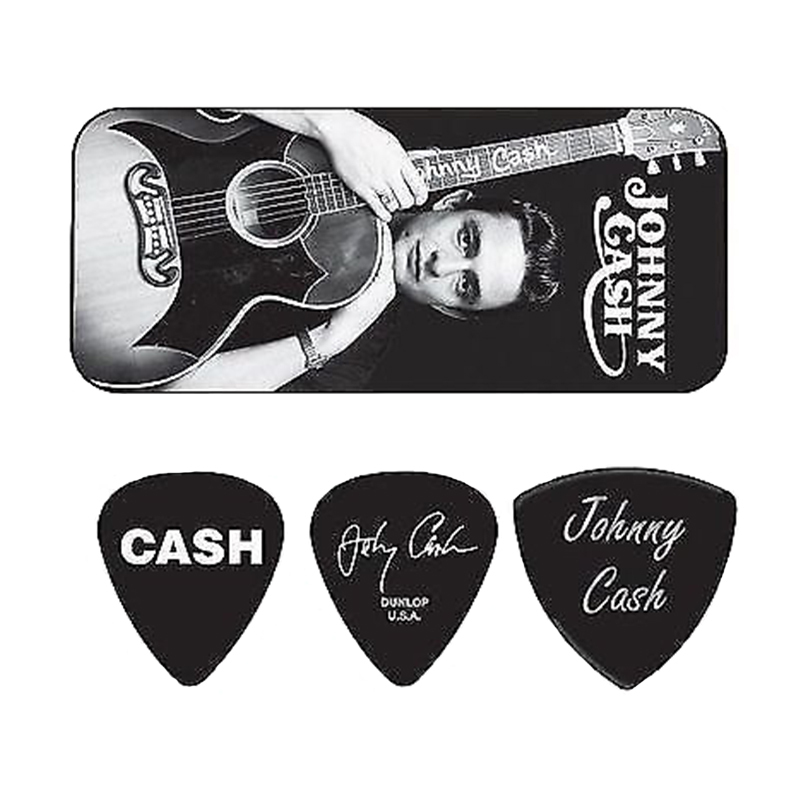 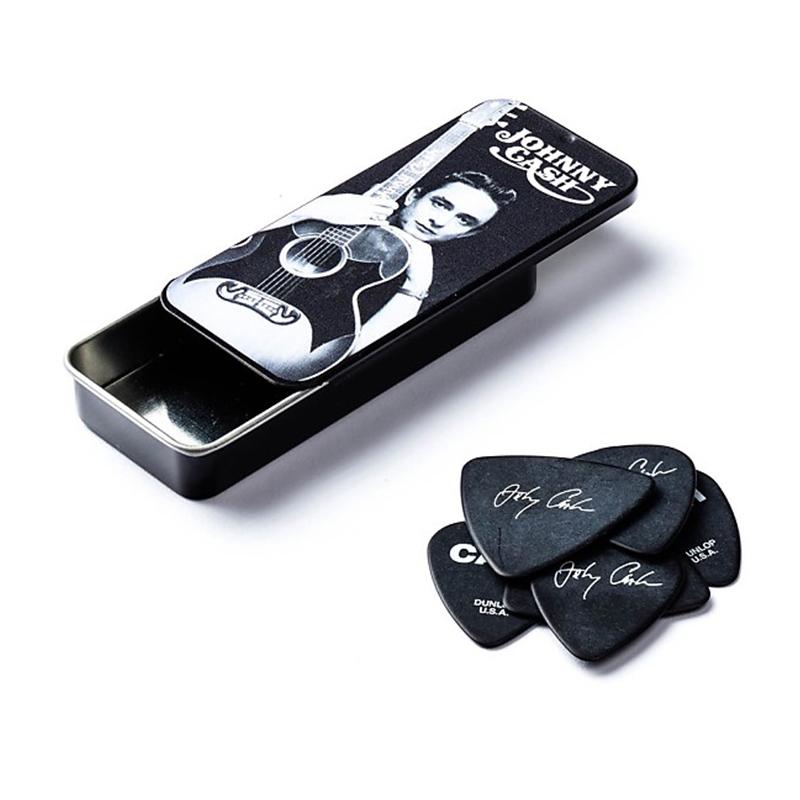 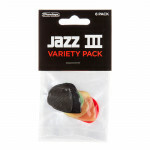 The Johnny Cash Memphis Pick Tin includes six Medium Gauge picks inspired by the legendary Johnny Cash.